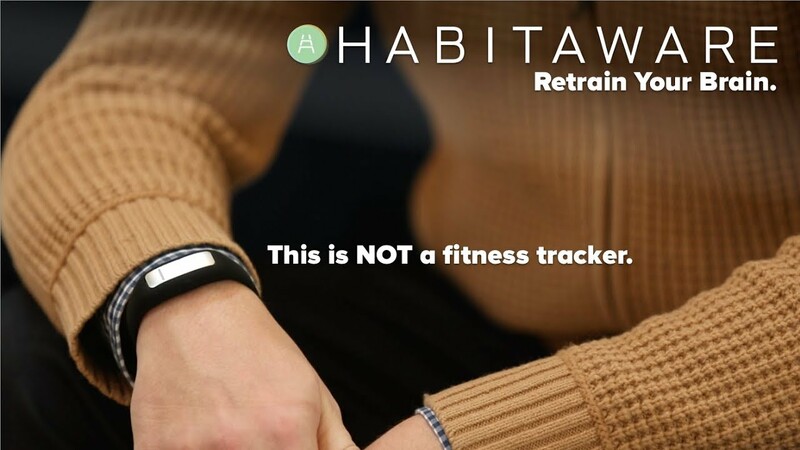 HabitAware's smart awareness tracker is an innovative new product that can help you retrain your brain and eliminate annoying habits. Take control of skin picking, hair pulling, nail biting, or thumb sucking with the smart device's proprietary Motion Fingerprint technology. 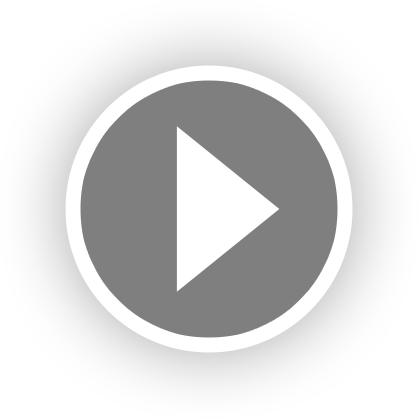 The company's data-driven approach will have you breaking your old habits in no time.